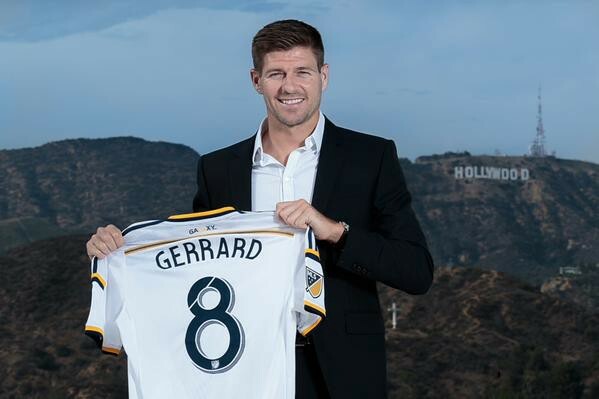 Steven Gerrard has only just arrived in Los Angeles, but he’s making some very good first impressions. 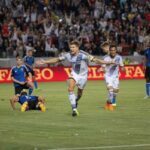 The paparazzi have already praised him as being “nicer than David Beckham” and now he probably has the LA Galaxy’s supporters groups thinking the same thing. Even though I’ve yet to wear an LA Galaxy jersey, I am excited for the opportunity to play in front of LARS and earn your respect. Supporters are the lifeblood of any club and I know that with your support we’ll challenge for MLS Cup again. As a token of my appreciation for what you do for the club, I wanted to provide you with the refreshments for the 4th of July. I look forward to meeting you at tonight’s match. An Englishman buying beer for Americans on their Independence Day? 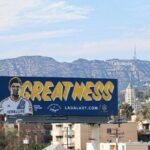 Well played, Steven Gerrard and/or the LA Galaxy’s PR department. Well played.